Eric is one of the elite members of the California Escrow Association (CEA), having been granted, in recognition of his thorough knowledge and experience, the professional designation of “Certified Senior Escrow Officer.” This designation is awarded only after meeting the requisite experience and education requirements and successfully completing the certification examination. Professional designation holders are required to demonstrate their knowledge by maintaining continuing education credits and membership in the CEA. 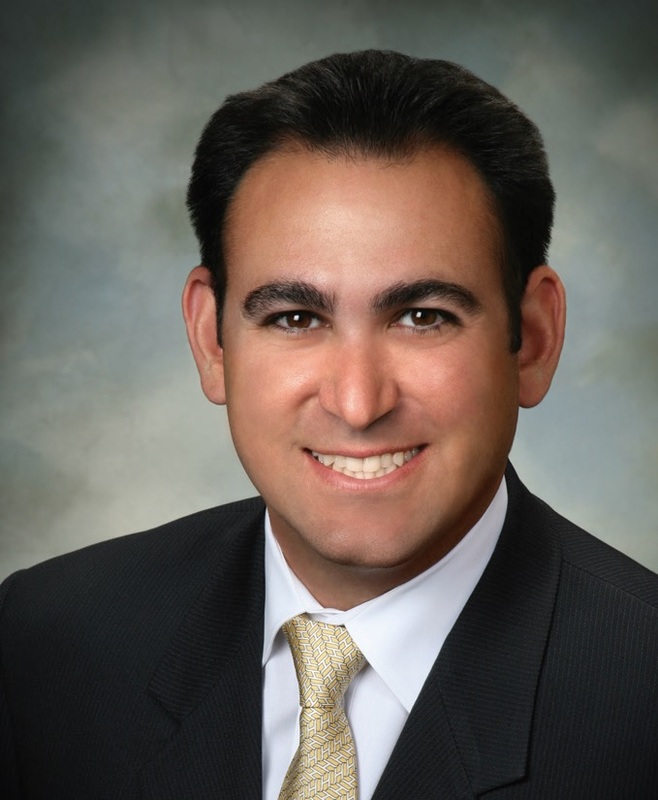 Eric began his career in escrow as a sales representative for an independent escrow company in 1993. He joined Glen Oaks Escrow in 1996, as an Assistant Escrow Officer, working with Scott Akerley, the owner, manager and top producing Escrow Officer at the time. Eric was quickly promoted to Escrow Officer, and soon became the top producing Escrow Officer for Glen Oaks Escrow with his unsurpassed level of expertise and client service. Eric is well versed in the technical aspects of real estate transactions. He is a trusted resource for information, and his clients have direct access to him for immediate answers and expert service. From commercial and industrial real estate, to residential, refinance and tax deferred exchanges, Eric has the expertise to deliver the highest quality escrow service in the industry, personalized for both the first time buyer and seasoned investors.